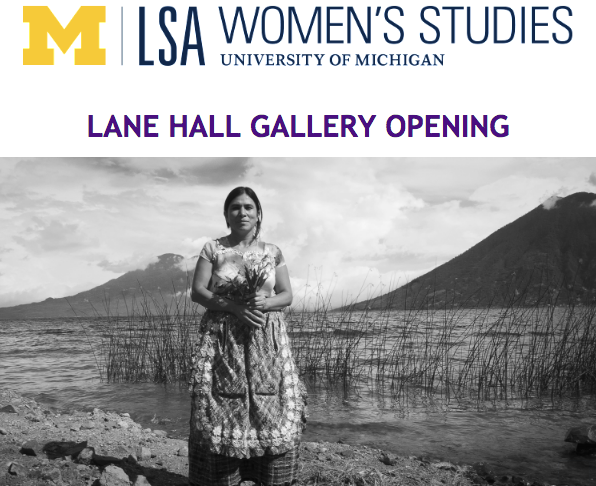 Opening reception Friday, September 28; 3-5 p.m.
Fran Antmann’s photographs, taken in Guatemala over a period from 2006 to 2017, evoke the life and culture of the indigenous communities that live along the shores of Lake Atitlán. The photographs speak to the close relationship of these communities with the natural and spiritual worlds. They record the daily lives of the Maya but also evoke their underlying world of mystical and religious experience -- the rituals that give continuity and permanence in a world of disposable culture. The work focuses on indigenous healers, many of whom are women believed to have connections with the supernatural. They use ancient Maya practices and derive their power and knowledge from dreams. Fran Antmann is a photographer, writer and educator. She teaches photography at Baruch College, CUNY. For over a decade she worked on Maya Healers: A Thousand Dreams with yearly trips to Guatemala. The book is a fiscally sponsored project of the New York Foundation for the Arts, a finalist for the 2017 Lucie Foundation Photo Book Prize and received Honorable Mention from PX3 Prix de la Photographie Paris Juried Awards 2018.